The watchloving Passion Watchmaking forum organised an inaugural election of a watch to be recognised by its members as "Watch of the Year". A committee of members freely selected 15 watches presented to the public in 2012, then submit them to a vote of all members. 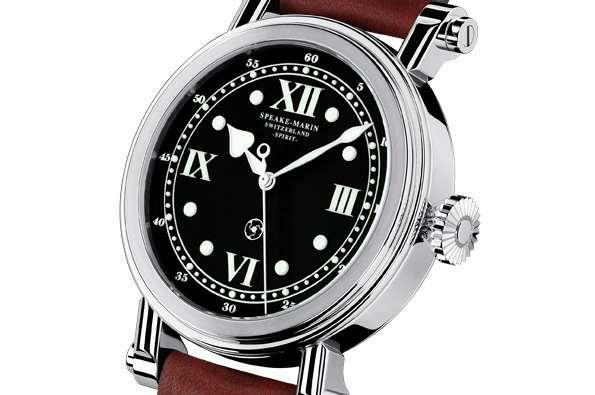 Although an entry level timepiece, this beautiful watch from Peter Speake-Marin scooped first prize. It’s likely to be found only on the most exclusive and horologically informed of wrists. It has a power reserve of five days or 120 hours compared to the 42 hours of the first Spirit, this is possible thanks to the automatic movement TT738 developed by Speake-Marin. The case is hand-finished with a circular grained bezel, emphasising the raw, modern look of the watch which is usually polished. This finishing enhances the contemporary style for which the Spirit is known. The 42 mm stainless steel case is bigger than the former Spirit which was only 38 mm however it is less thick. The caseback is now full and just like the Spirit, engraved with “Fight, Love & Persevere” an inspirational motto from Peter Speake-Marin. 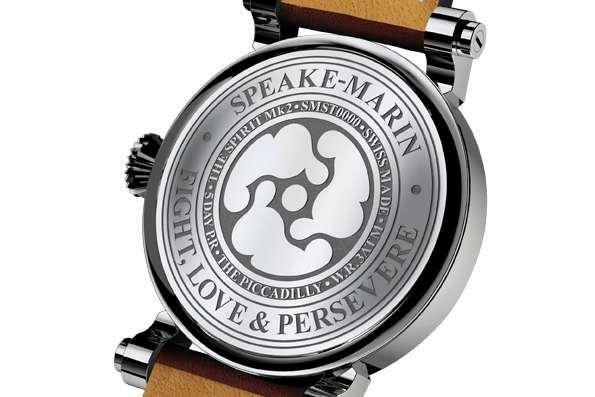 The votes of members of Passion Watchmaking voted the Speake-Marin"Spirit" Mark II as winner with 26% of votes.